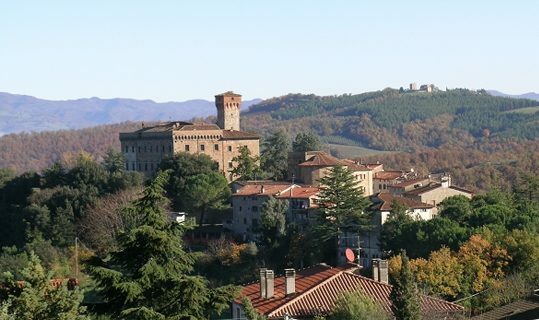 Lippiano, like many of the hill towns of Italy, is dominated by its 10th Century castle, its look-out tower visible from afar. The area is also perfectly suited to road and off road cycling. ‘Like the French, cycling is very much part of Italian life and each town has its own cycling club.